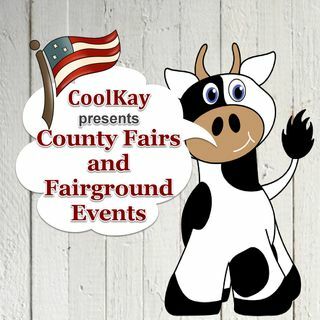 Countyfairgrounds, USA presents County Fairs and their various Fairground Events. Pre-event Interviews. Published weekly.